Turn out the lights, George Lopez. It was announced on Wednesday that TBS had canceled the late night talk show Lopez Tonight less than a year after moving it off the 11 p.m. time slot to facilitate the arrival of Conan O&apos;Brien. As a result, Thursday will be the final Lopez Tonight broadcast. The ratings for Lopez Tonight were terrible, but TBS played nice in its official statement. 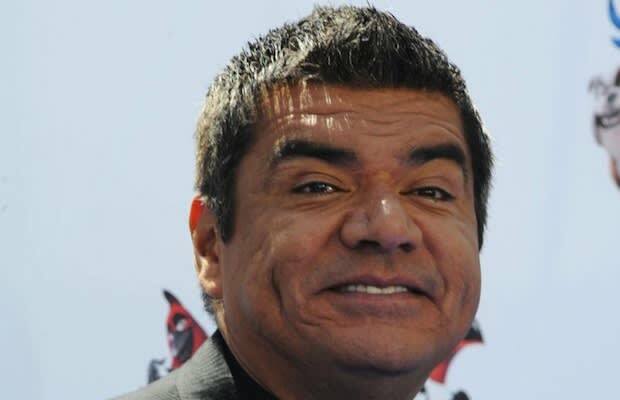 "We are proud to have partnered with George Lopez, who is an immensely talented comedian and entertainer. TBS has valued its partnership with George and appreciates all of his work on behalf of the network, both on and off the air." The show averaged 400,000 viewers per original episode, which is basically what a test pattern can get.